Martin Audio announced the release of its SXC118 cardioid subwoofer at ISE in Amsterdam. 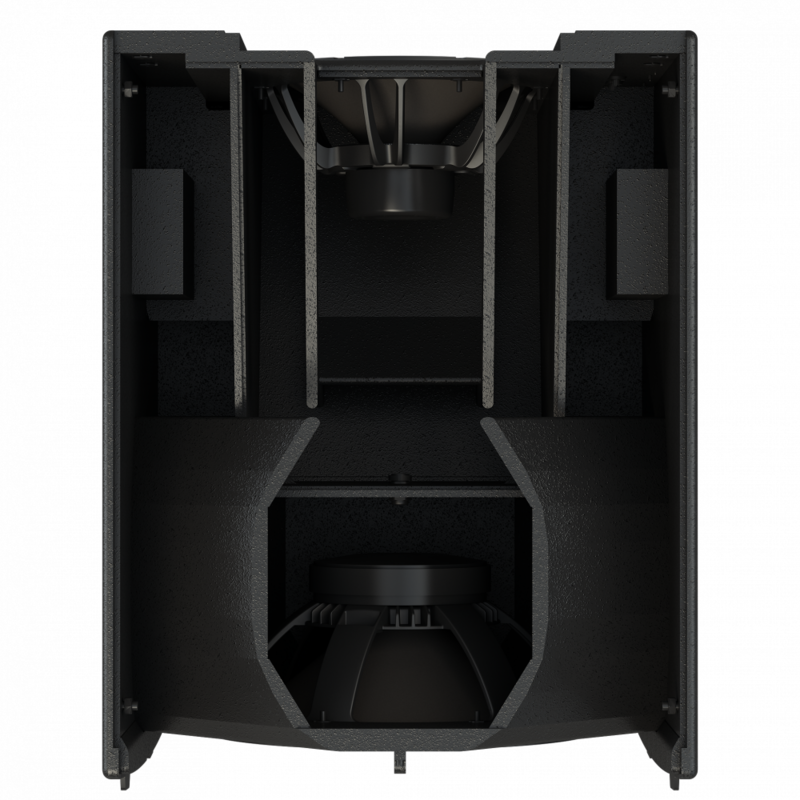 At this year’s ISE trade show in Amsterdam, Martin Audio announced the launch of a cardioid subwoofer, SXC118, as part of an overhaul of its subwoofer strategy. Designed for touring sound and installations, the SXC118 is a compact, high performance cardioid subwoofer. It features an 18” (460mm) forward facing driver and a 14” (356mm) rear-facing driver, each driven independently by separate channels and DSP from an iK42 amplifier. Each driver has its own chamber with optimized bass reflex porting.